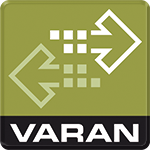 VARAN meets all the requirements for a modern industrial network and convinces with speed, versatility and high availability. Learn more about the exciting trends as well as the newest developments in VARAN technology. 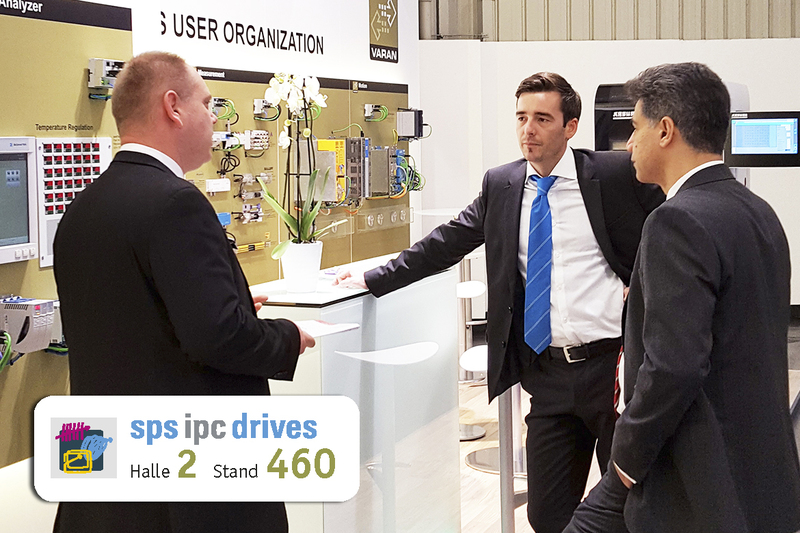 The VARAN BUS USER ORGANIZATION team is looking forward to greeting you in Hall 2, Stand 460 .